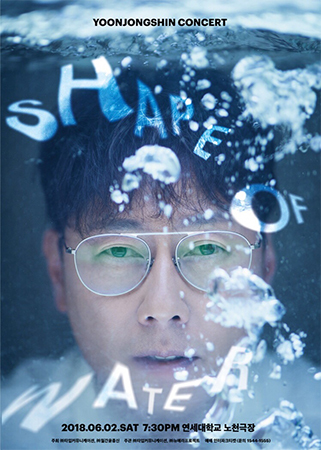 The multi-talented Yoon Jong-shin will be holding his summer concert on June 2 at the Yonsei University Ampitheater. The concert, titled “Shape of Water,” will be full of light and refreshing songs to help audiences overcome the upcoming summer heat. Yoon will also perform his biggest hits and emotional ballads. The concert will feature string and wind instruments to provide fuller sound on the outdoor stage.